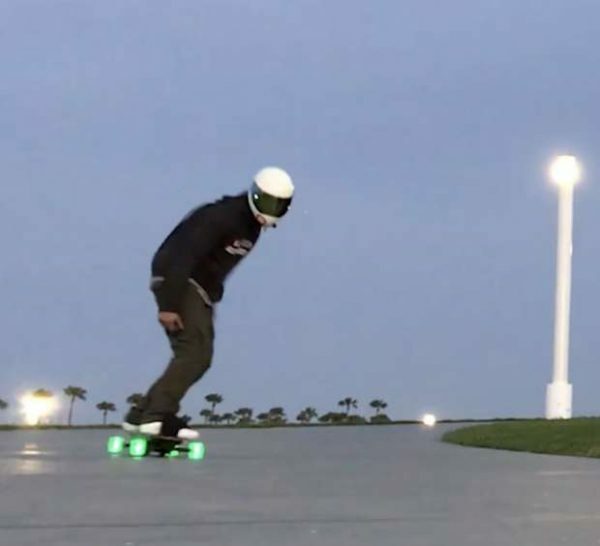 The Leiftech is the worlds first electric skateboard that simulates the feeling and experience of a snowboard, whilst shredding the streets. 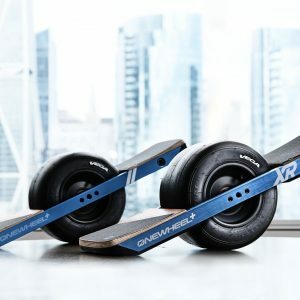 Pick between 2 battery options for range, 2 different board sizes depending on rider height (up to 184cm in height-82cm deck, over 184cm in height-87cm deck) and an assortment of wheel colours (images in accessories). 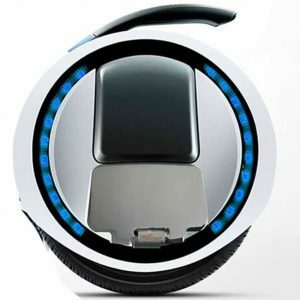 Its revolutionary design allows the rider to reach speeds of 23mph whilst carving the terrain for up to 15miles on one charge. 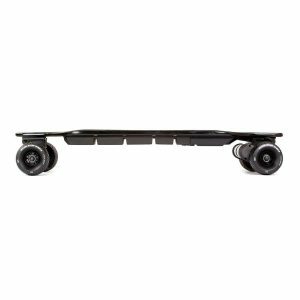 180 and 360 degree slides become easy on the Leiftech as the center drive wheels power the board in any direction the rider chooses. The board incorporates bindings which give the rider more traction to not only shred the terrain better but even jump. All electrics are situated on top of the board, so it still performs in a variety of weather conditions, providing more shred time for the rider. 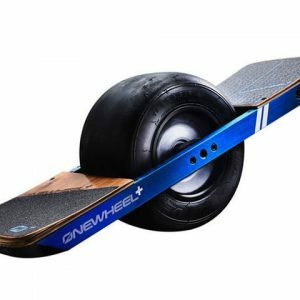 Other features include, fast swap batteries which are airline approved, 3 different ride modes, standard or LED outer wheels and a selection of board sizes. All the above features and many more, make the Leiftech different to everything else on the market. If you love to shred and slide then you will not be disappointed with the Leiftech. 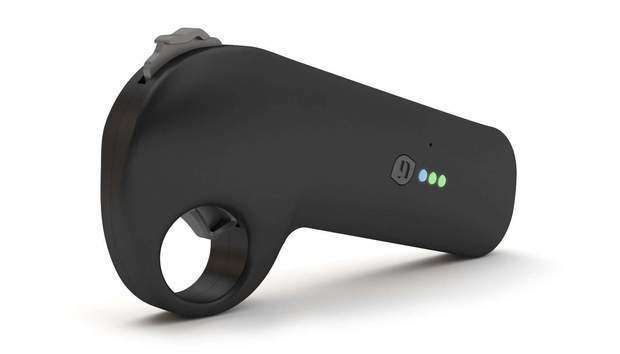 The Leiftech should be used on private land only. For a free demo, visit our shop!